With the rise of livestreaming in recent years, businesses have gained a new opportunity to use a powerful medium to grow their brand and connect with their audience in an innovative way. Platforms such as Facebook and YouTube, which are constantly showing livestreams, provide businesses and consumers with great accessibility to one another, and the ease of posting content results in stronger engagement than ever. Yet, live streaming is a perfection game, stressful, and rarely is there a setup that doesn’t need some sort of troubleshooting. With a lot of links in the chain, livestreaming is certainly not for the squeamish. The truth is, anyone can use their smart phone or a hand-held video camera to shoot a livestream, but to create the most captivating streams, professional streaming experts like ASL Productions bring much more to the table. 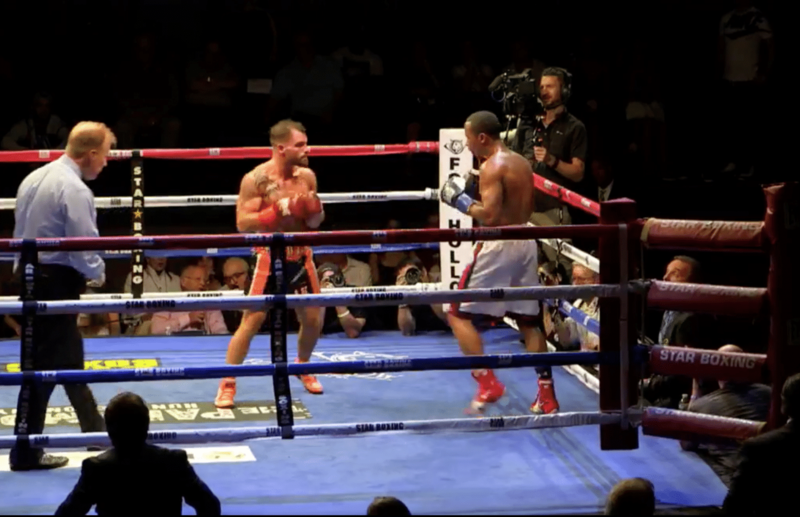 ASL recently traveled to The Paramount in Huntington, NY, to shoot a Facebook Live video of five boxing matches for the acclaimed boxing series, “Rockin Fights 27,” hosted by Star Boxing. With just over twenty-four hours notice, ASL pulled together four camera operators, an audio board operator, technical director, production assistants and all the equipment necessary for a flawless livestream production. Our control room video station included a Blackmagic ATEM video mixer, Grass Valley control interface, Wirecast encoder, multi-view and program monitors, a streaming-confidence monitor and a 14-channel audio mixer board. ASL also utilized an audio delay signal processor, a Ninja2 ProRes recorder, and additional signal converters. We ran about 400’ of SDI cable from cameras to our video station. We positioned two cameras ringside to get close up details of all the action and two master wide shots covering the ring. Without having the luxury of a 10 or 12-camera HBO boxing production, we had to get creative and ask more of our operators. Between rounds, our ringside operators made sure to get each corner, capturing sound from trainers, medics and coaches. We also managed to capture the announcers, Gerry Cooney and Randy Gordon, so the viewer could feel better connected to the voices they heard during the fights. Finally, we had our wide-angle operators capture crowd cutaways between rounds so they could be incorporated into the broadcast, showing off the full experience at The Paramount that night. One great aspect of livestreaming on Facebook is the ability to interact with your audience. Post-match interviewer Cara Castronuova was able to ask the tuned-in audience what questions she should ask the fighters post-fight. 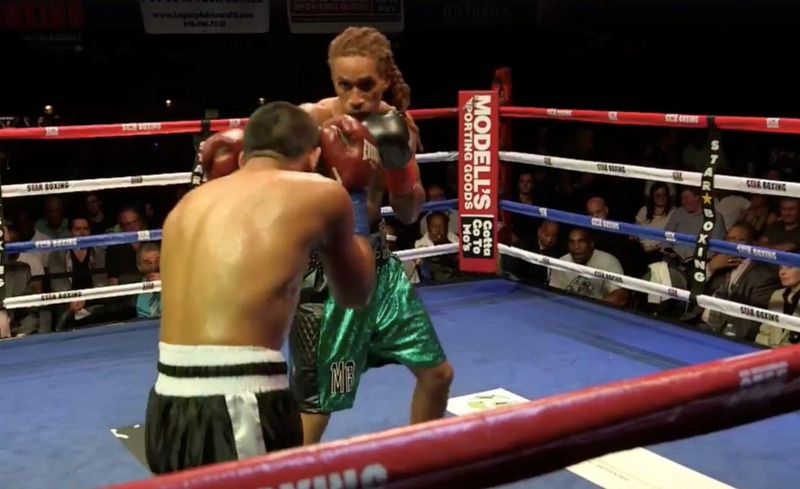 And Star Boxing, which hosted the broadcast, was able to engage with their community, both on the subject of the fights and to promote their gym and future events. As livestreaming becomes more popular, brands must find ways to use live content to stay competitive in their respective markets. At ASL, we have the experience, equipment and crew to pull off any live stream seamlessly, on any platform. When your brand is ready to tackle live streaming, or has any other corporate video production needs, call ASL Productions for help engaging consumers. You’ll love your content!